Green Graffiti : YOU and the Mumbai Floods! YOU and the Mumbai Floods! 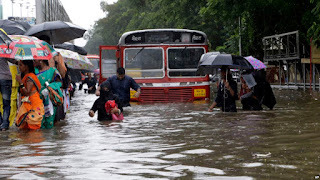 The rains have subsided, the flood waters gone, our tempers cooled, we pick up our bags and return to work… till the next big downpour, till the next time Mumbai floods… and then we will begin yelling all over again! But what else can we do? There is definitely much each of us can do! 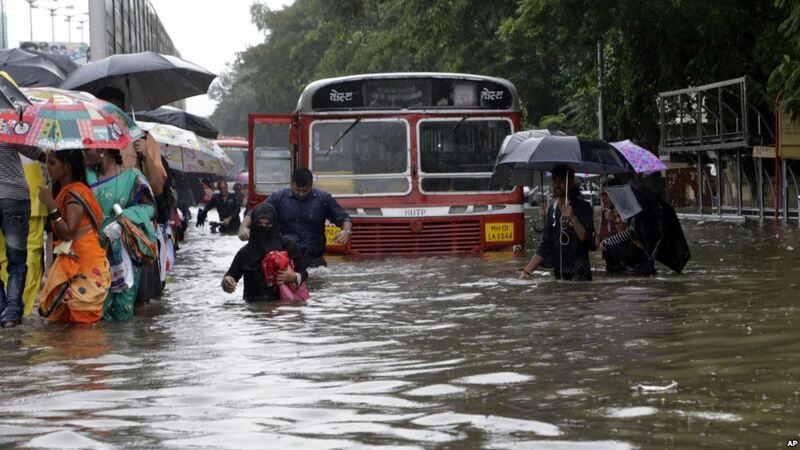 If you simply shrug your shoulders and carry on with “life as usual”, know that the next time Mumbai floods, it’s as much YOUR FAULT as that of the BMC!